More time running. Less time injured. 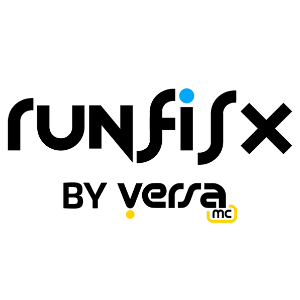 Runfisx by Versa MC is a truly world class initiative in the field of running injury prevention that seamlessly integrates the highest level of running coaching, running gait analysis, running strength training and physiotherapy using cutting edge indoor and outdoor methods. Malc is currently one of the leading experts in outdoor/mobile running gait analysis. Malc has worked with La Sportiva, Adidas, Redbull, Garmin, Nike, Exos and dorsaVi. Malc is currently based at Versa MC Calgary and acts as the global product partner for RunScribe. We enjoy working with anyone that has the motivation to pursue getting the most out of themselves. Psychology always trumps physical talent. Success. Coach Malc Kent has been notified of your message.